The function will return mixed integer either the position of the $nth occurrence of $needle in $haystack, or Boolean false if it can't be found. ABC Transportation Company has implemented an online ticket booking system for their buses, and they have created a simple screen to search the bus and following are some of the business rules they have incorporated in the screen. a) Identify the positive and negative domain. b) Write test case for weak robust variant. The screen shot given is a customized print option from windows. Following are the business rules available while printing.All drop down are non editable fields. You can print page from 1 to 32767 pages. Given a number those many pages from first page will be printed. For example if we give pages=5 then first 5 pages will be printed. Any value that is given bellow 1 will get an error message “there is nothing to print”. Any value >32767 then you will get a message “cannot print these many pages”. If you print more than 20 pages a warning message “you are trying to print lot of pages” will be displayed. When you say All, All the active pages will be printed. You can take 1 to 50 copies. Any value that is given bellow 1 will get an error message “You should take atleast 1 copy”. Any value >50 then you will get a message “you are utilizing more papers”. If you print more than 10 copies a warning message “you are trying to take lot of copies” will be displayed. 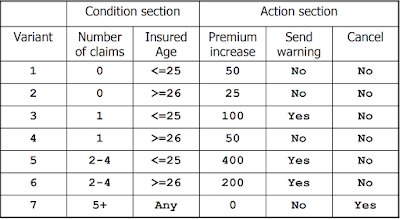 When a new insurance policy is issued based on person’s Date of Birth, Policy anniversary date, premium Rate and number of claims(Initialized at zero) whenever a claim message is sent ,the Number of is incremented. 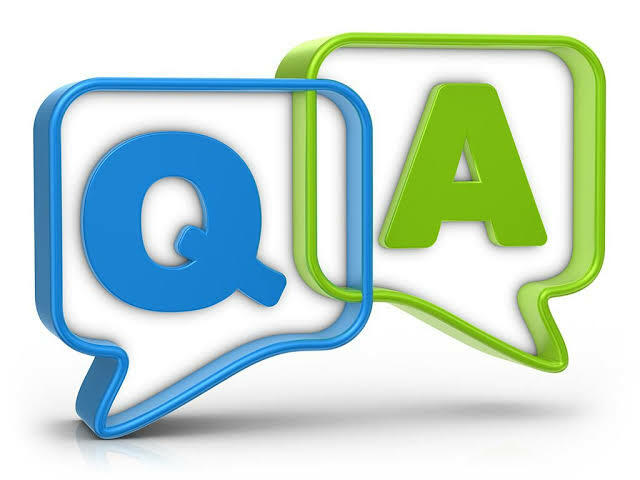 When annual renewal message is called it evaluates the insured person’s age and number of claims to determine if the claim should be cancelled or if warning letter should be generated. It also determines a dollar amount representing an increase to the premium. 1. If the person age is 25 or younger and they have 0 claims they will receive a $50 Dollar increase in their insurance premium. 2. 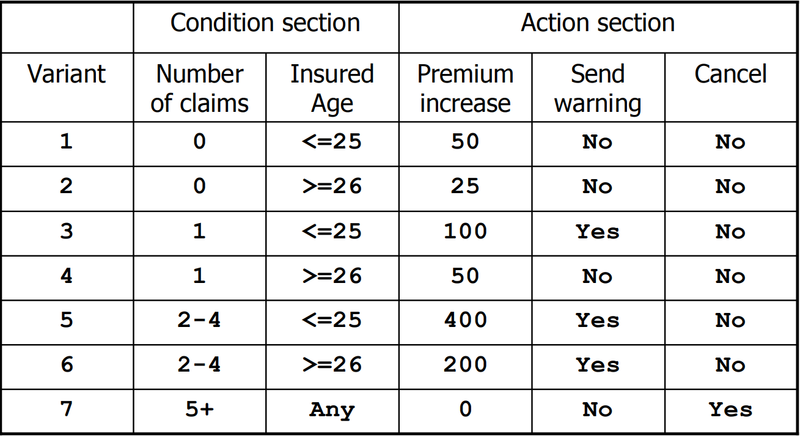 If the person is 26 or older and they have 0 claims they will receive $25 dollar increase in their insurance premium. 25 or younger – they get a $100 dollar increase and receive a warning letter. 25 or younger – they get a $400 dollar increase and receive a warning letter. To calculate Statement Coverage, find out the shortest number of paths following which all the nodes will be covered. So we can possibly traverse through the nodes in 2 ways. of all the edges at one go. It covers both the true and false conditions unlike statement coverage. Basis Set/Paths- A set of possible execution path of a program. What is the significance of the following in Software Testing? 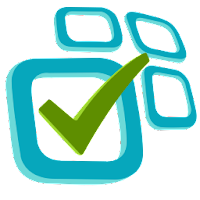 A set of good test scenarios evaluates every possible permutation and combination of a program during ideal conditions. A graph is a pictorial representation of a set of objects where some pairs of objects are connected by links. Degree of a node: the number of edges that have that node as an endpoint. What is Model Based testing? How Finite State Machine will help in Model based testing? 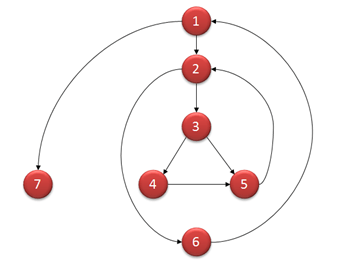 A finite state machine is a directed graph in which states are nodes and transitions are edges. 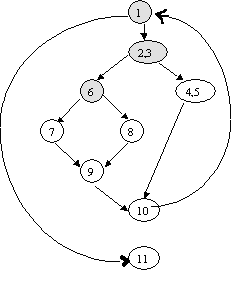 Source and sink states become initial and terminal nodes, paths are modeled as paths, and so on. Most finite state machine notations add information to the edges (transition) to indicate the cause of the transition called event and actions that occur as a result of the transition. 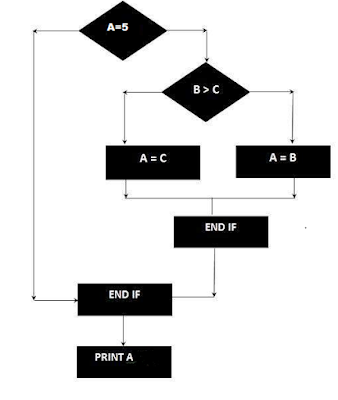 Finite state machines can be executed, but a few conventions are needed first. One is the notion of the active state. The active state refers to the state “we are in”. Another convention is that FSM may have an initial state, which is the state that is active when a FSM is first entered. Exactly one state can be active at any time. To execute a FSM, we start with an initial state and provide a sequence of events that causes state transition. As each event occurs, the transition changes the active state and a new event occurs. In this way, sequence of evens selects a path of state (or equivalently of transitions) through the machine.